Would you like to improve your English? I write about many topics in easy English. Read the posts, watch the videos and make comments. Try hard to improve your English! All over the world, children have many kinds of toys. What kinds of toys did you have when you were a child? I had Star Wars toys! Actually, I still like Star Wars. 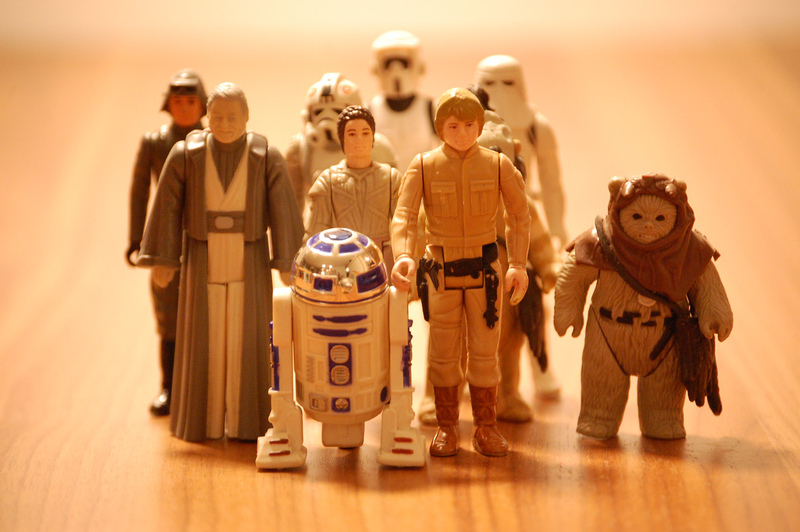 I want to have Star Wars toys but I can`t because I`m too old. I want to play with Star Wars toys again. What will happen next? Part 7!